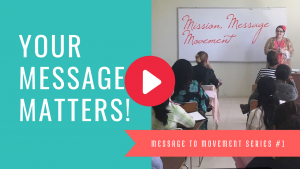 The Message to Movement Series! Enter your info to download the free notes for this training. You're moments away from receiving this FREE planning guide via email. 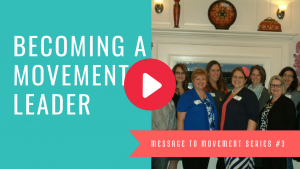 Click here to share your course idea with our community on Facebook!